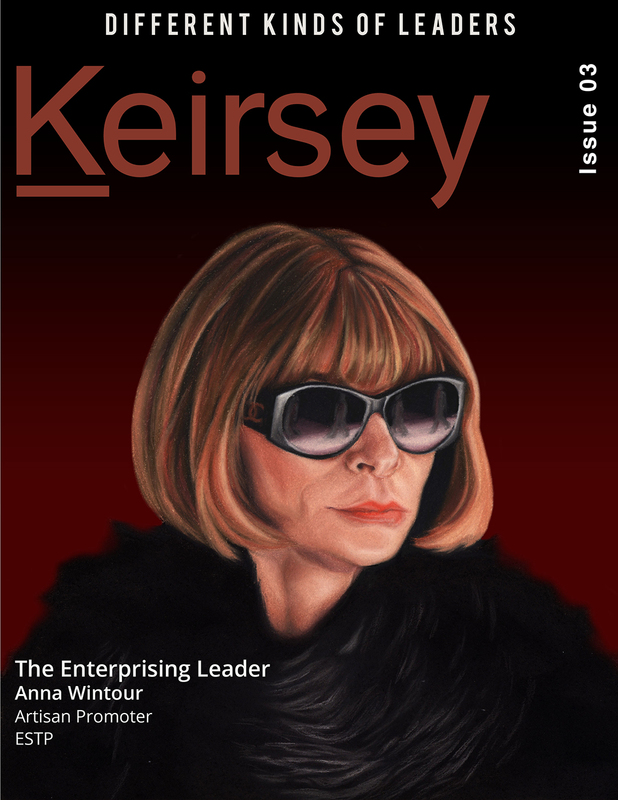 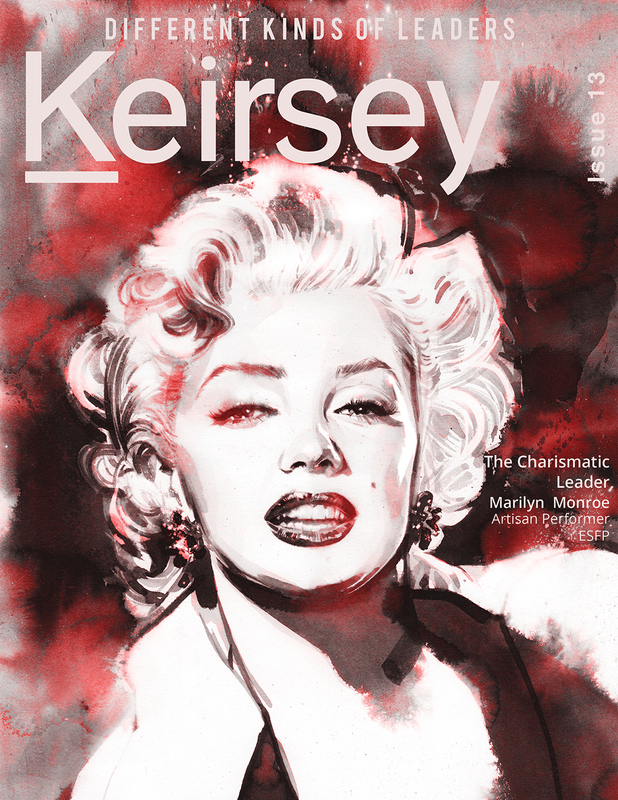 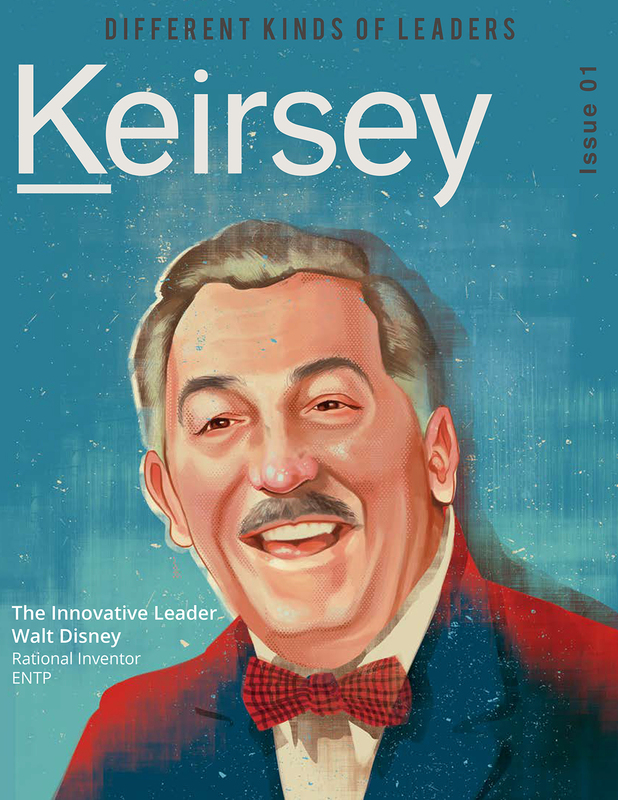 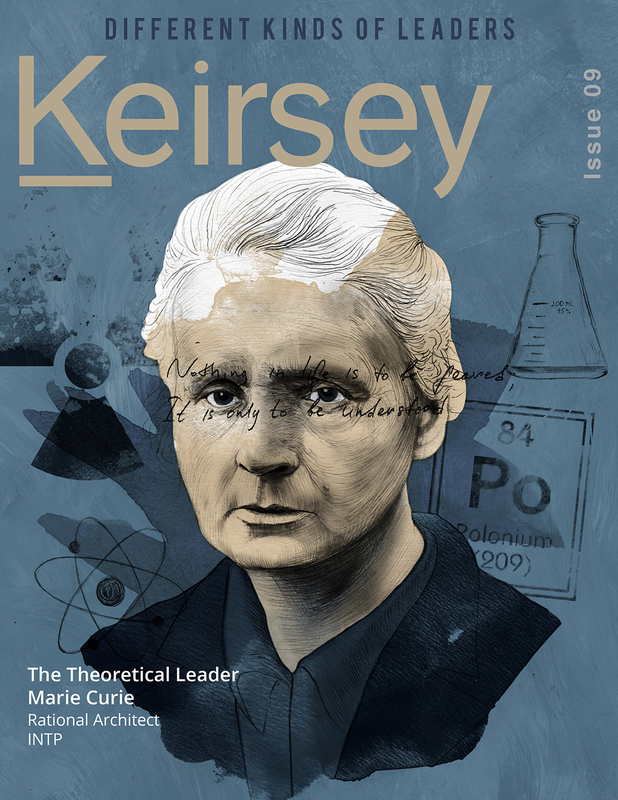 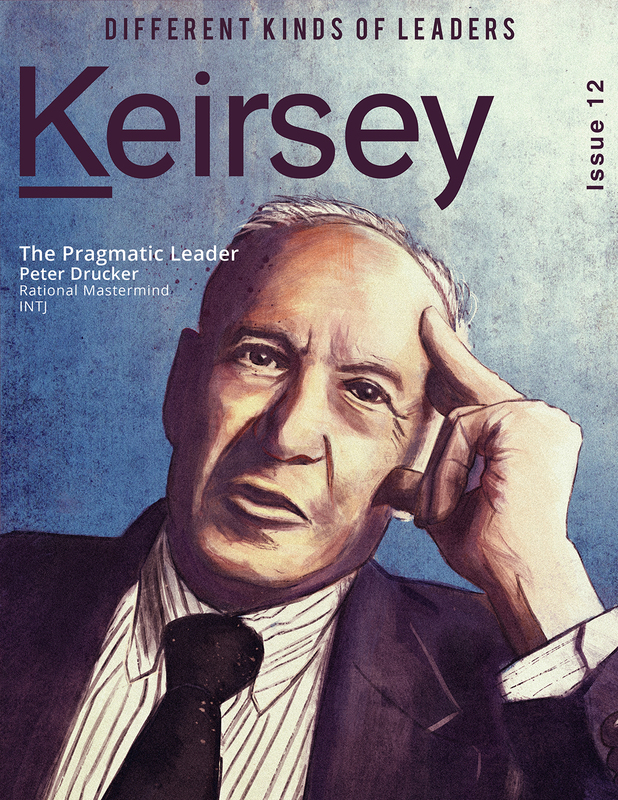 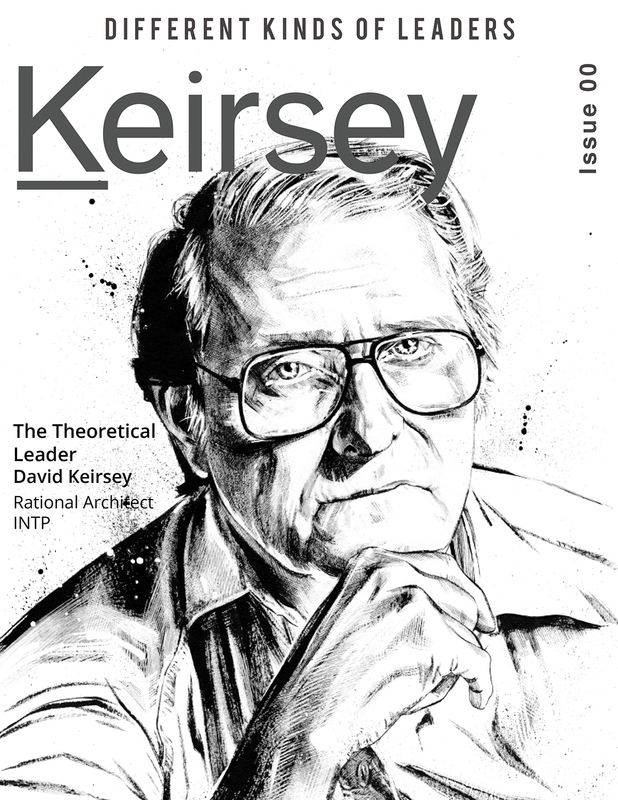 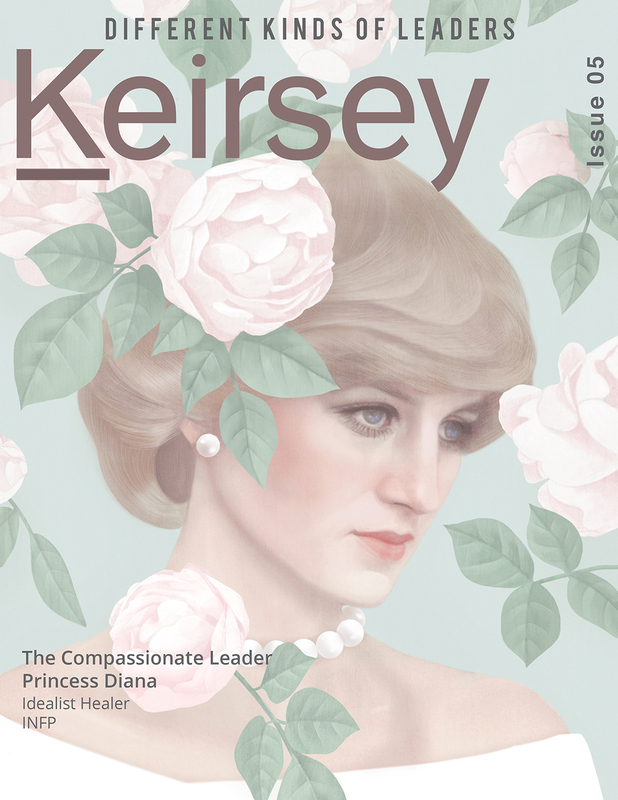 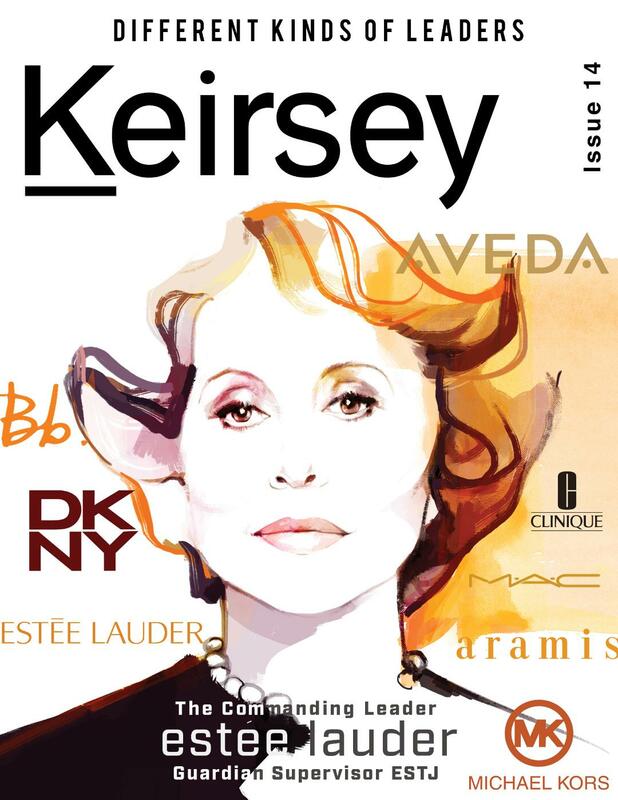 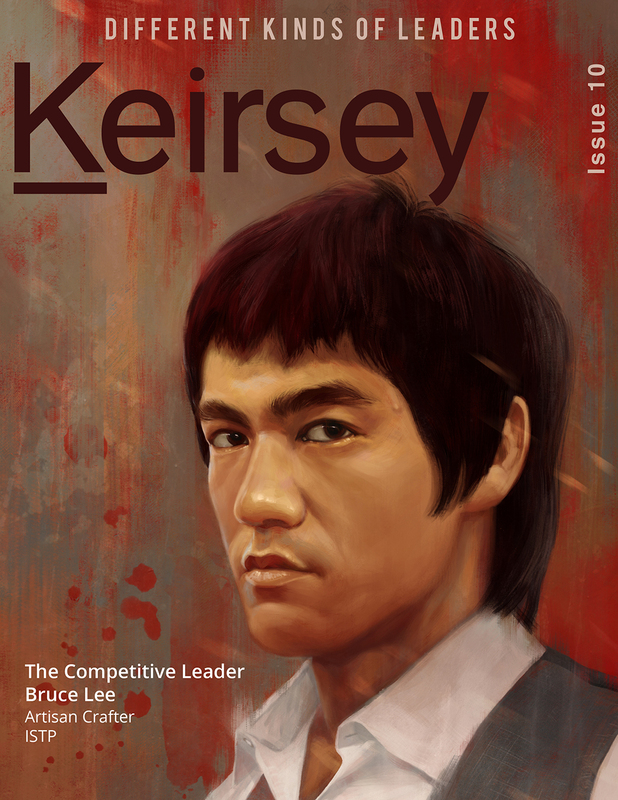 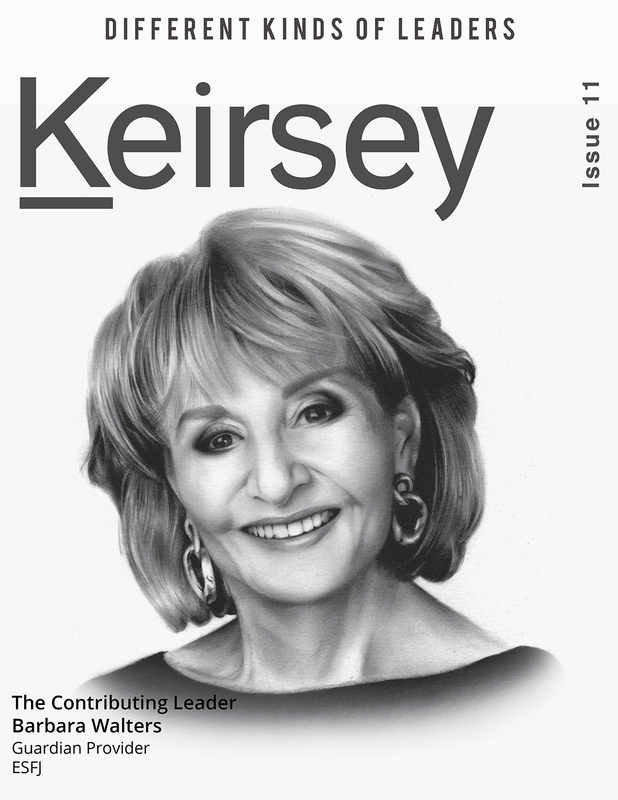 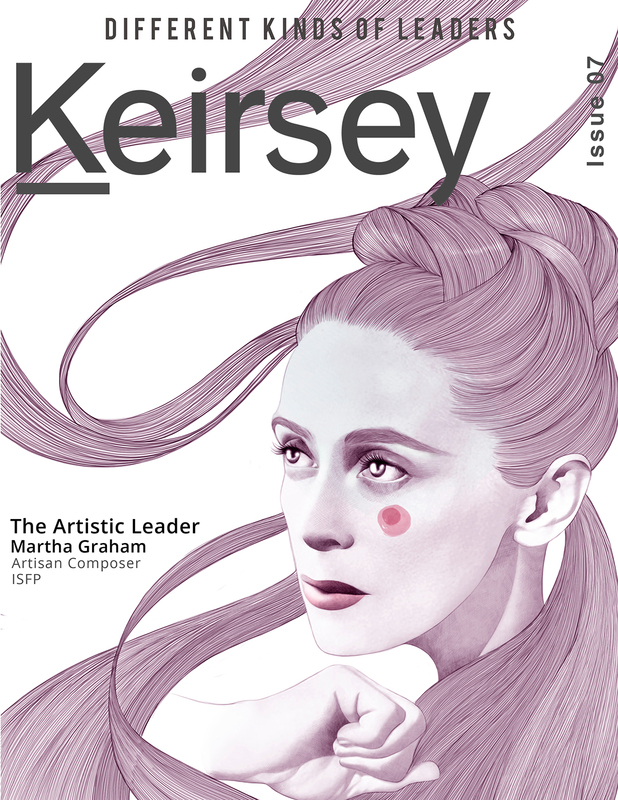 The Keirsey Magazine is a publication showcasing an eclectic arrangement of content based on the Keirsey Temperament Theory. 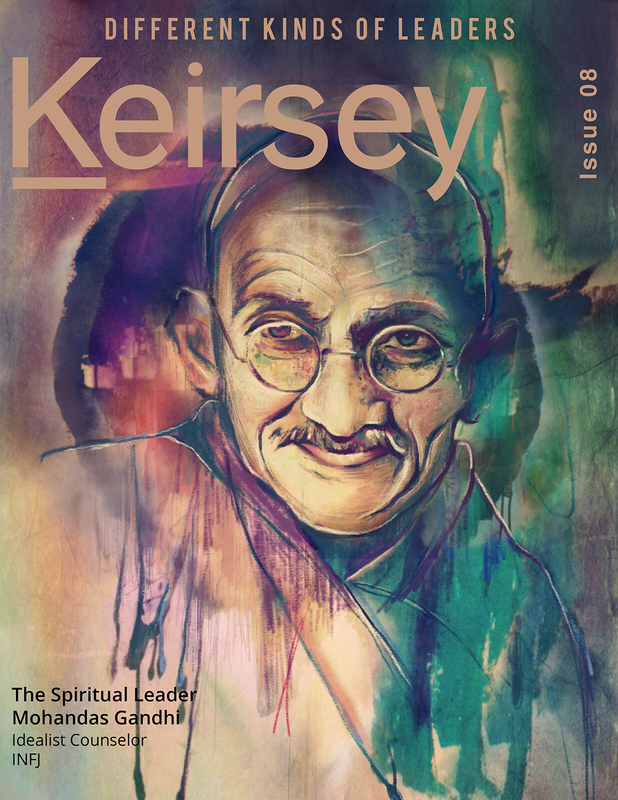 Inspired with art and design, each issue aims to present unique ideas and insights on leadership, relationships and other people matters. 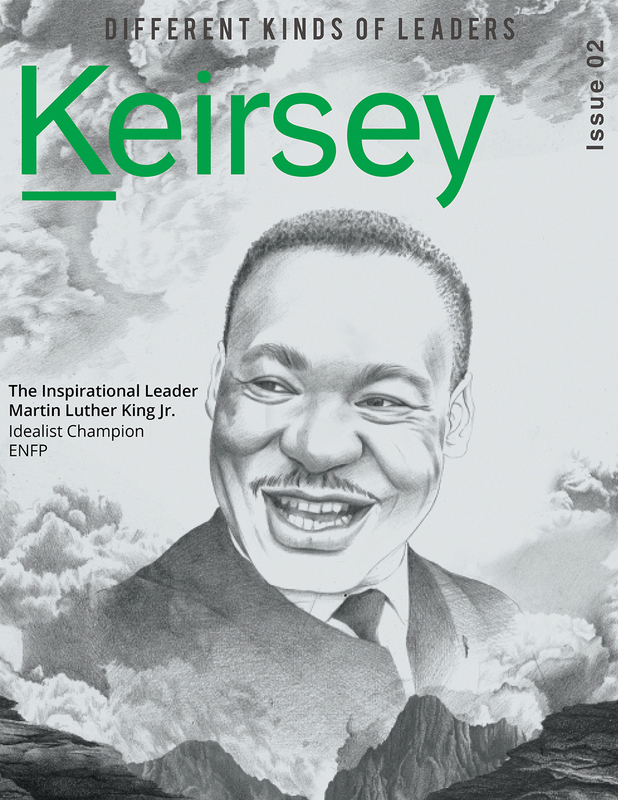 Idealist Champion ENFP - Martin Luther King Jr. 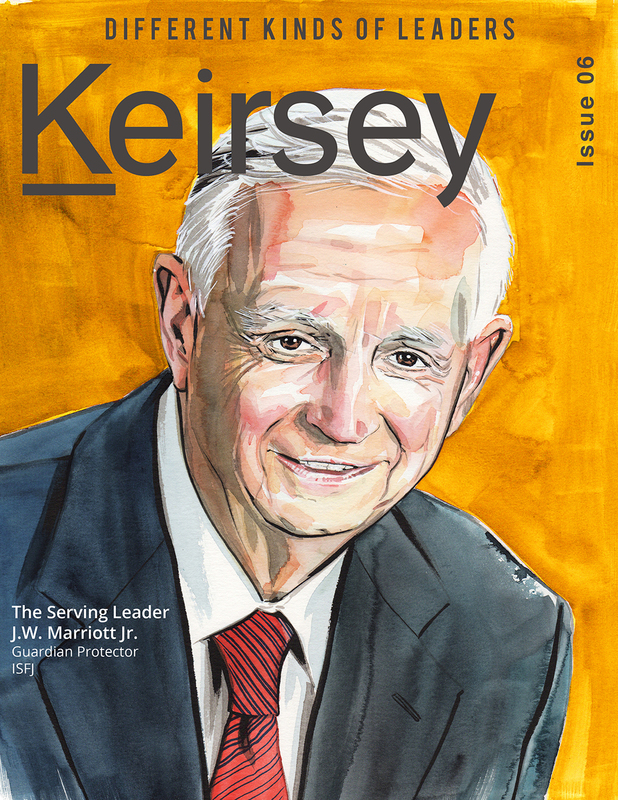 Guardian Protector ISFJ - J.W. 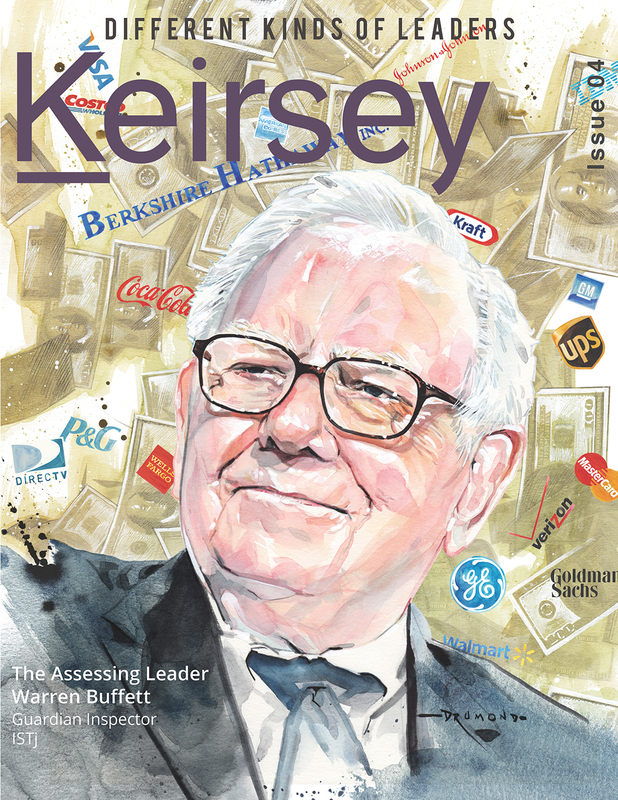 Marriott Jr.